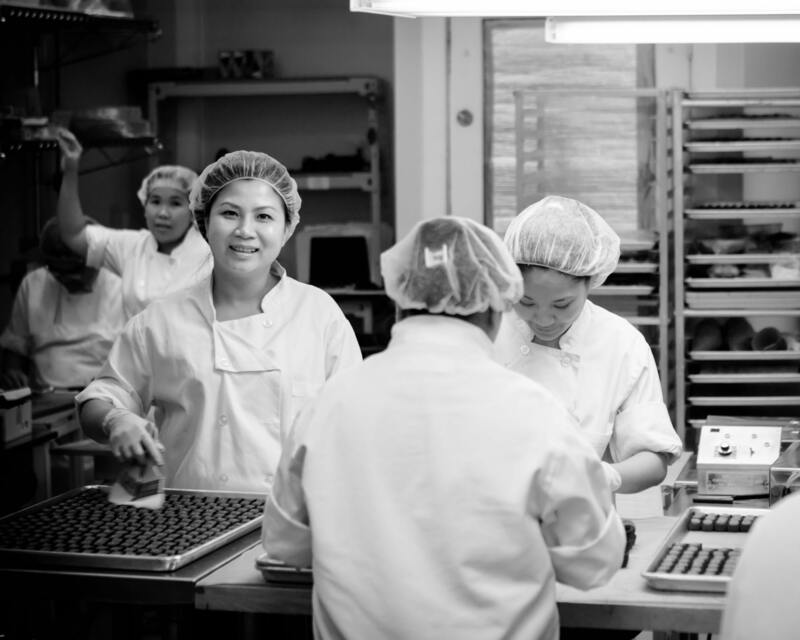 Since 1992 Fran’s Chocolates has produced some of the city’s most sought after sweets from their tucked away production facility on Capitol Hill. But after 21 years, Fran’s owners say they’ve outgrown their 13th and Pike headquarters and will make a move to the original Rainier Brewery in Georgetown sometime next year. Bigelow said Fran’s will continue to make their products in Capitol Hill for another year while they outfit the Georgetown facility. 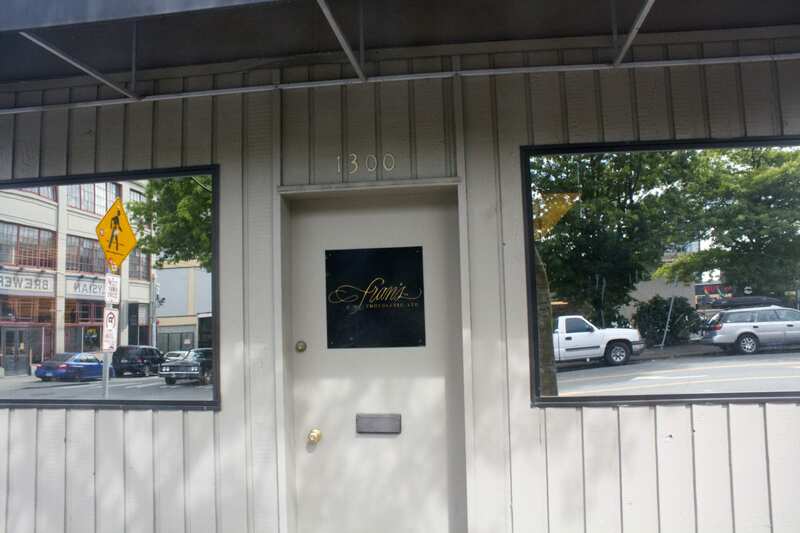 She said Fran’s will hold onto its current Pike/Pine property even after the move south. Fran’s employs around 40 people in Capitol Hill, all of whom will make the move to Georgetown sometime next year. Bigelow’s mother, Fran, started the family-owned chocolate company in Madison Valley in 1982. Since, the chocolatiers have opened two retail locations in Seattle and one in Bellevue, in addition to the production facility and offices in Capitol Hill. The Bigelow family grew up on Capitol Hill. Andrina said they wanted to keep the business in the neighborhood, but over the past five years it was impossible to find a larger facility in their price range. She said Georgetown feels like Capitol Hill 20 years ago and moving there would allow the company to stay in Seattle. Capitol Hill is the new Bellevue. Hopefully they’ll give the exterior of the building a much-needed makeover. Fran’s has some of the best sea salt carmel I’ve ever experienced.